Hunter is a full-time real estate investor and founder of Cash Flow Connections, a private equity firm based out of Los Angeles, CA. Since starting CFC, Hunter has helped more than 250 investors allocate capital to over 100 properties. He has personally raised more than $20mm in private capital and controls more than $60mm of commercial real estate. In addition to his experience as an investor, Hunter is the author of Little Boxes, Big Profits: A Passive Investor’s Guide to SelfStorage. 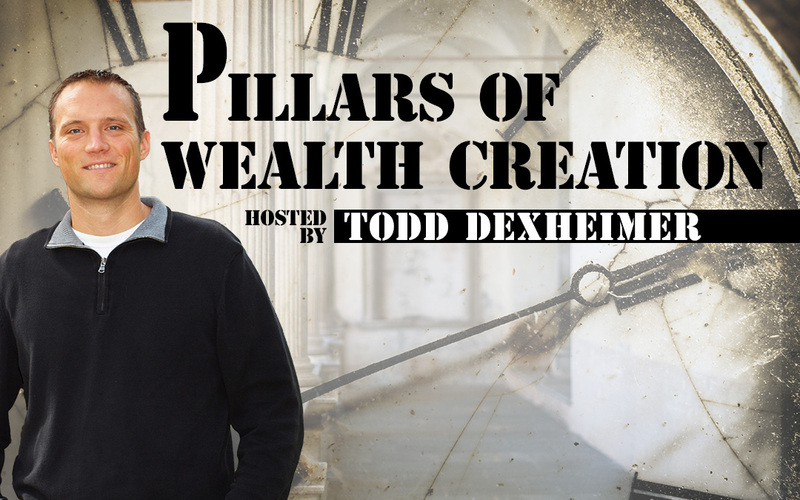 He is also the host of the Cash Flow Connections Real Estate Podcast, which helps investors learn the intricacies of commercial real estate from the comfort of their home, car, or office.